One day late last August, Shelia Hill sat at a table on a sidewalk in Sunnydale, outside a San Francisco city bus that had been painted an exceedingly upbeat shade of apple green, yelling at every car that rolled by. Shelia — who is 51 and has bright red hair and who is fond of sharp sweats, lacquered nails, and a pair of Adidas that say love — was sitting with Katie, the bus driver, trying to recruit students. Shelia was doing all the work. Sunnydale — the name of a housing project but really the name of a neighborhood — is one of the poorest, most forgotten parts of San Francisco. If Shelia could get people to fill out applications, she could perhaps get them to change their lives, since the bus was a traveling classroom, the latest project of the Five Keys Charter School. Shelia had done it — she’d bucked nearly 40 years of failing at school and earned a high school degree. Though to be honest, she hadn’t done it on her first try. Or her second. Or third. Or fourth try, either. By the time Shelia arrived at the Five Keys classroom at 1099 Sunnydale Avenue, in 2014, she’d not learned how to read in high school and dropped out. She’d not learned how to read at San Francisco City College and dropped out. “The lady told me I was wasting my time,” she says. “That I just need to get a job, let the school thing go.” She’d fallen into drugs, prostitution, bad relationships, and jail. DeShawn*, age 21, was likely headed for prison. But while in jail awaiting his trial, he was able to graduate from high school, attend college classes, and earn a full scholarship to a prestigious art university. 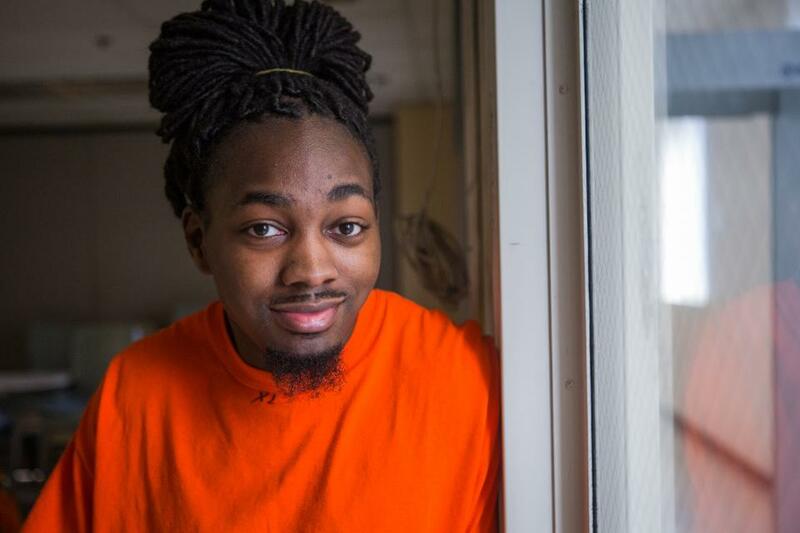 For the first time, from inside a prison, he was recognized as a person with a bright future. Released in December of 2018, DeShawn now has a second chance to achieve not only his professional aspirations but also his full potential as a member of his community. At Five Keys Schools and Programs, we are helping DeShawn and thousands of others reverse the school-to-prison pipeline. 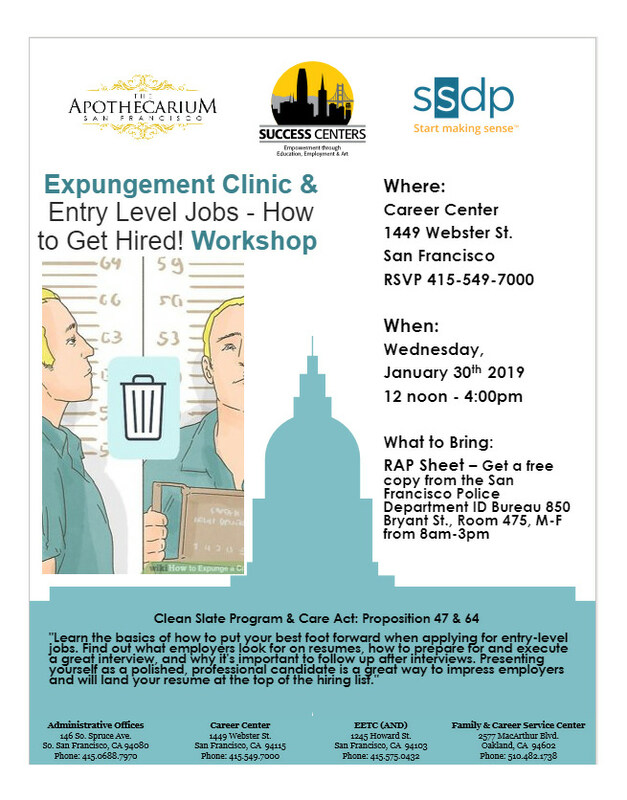 Our programs—offered behind the walls of county jails, as well as at neighborhood centers in economically isolated communities—are designed to build trust, acknowledge each person’s dignity, and empower individuals to take advantage of opportunities that can change the trajectory of their lives. Five Keys serves over 20,000 Californians annually at more than 100 sites, including inside 20 county jails. Five Keys’ social justice mission centers around the vital connections that must be made between education, workforce development, behavioral and therapeutic services, community engagement, and transitional housing for the homeless.